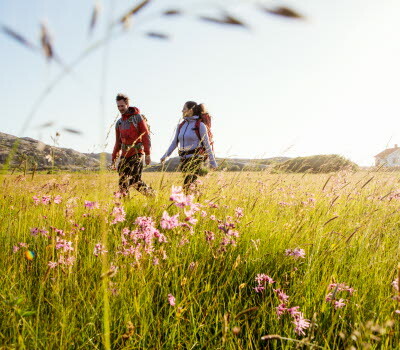 Untouched wilderness, wind-beaten coastlines and tranquil lakes. Open farmlands and verdant gardens. 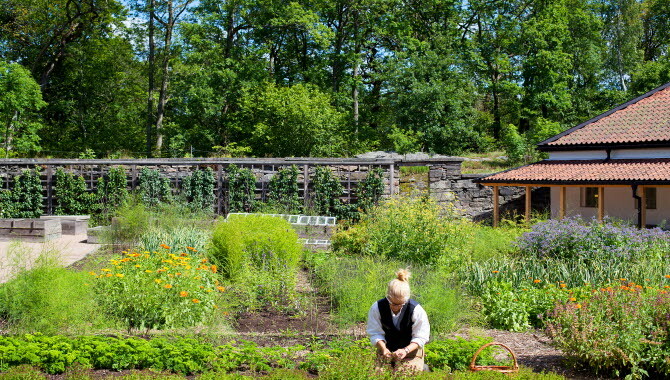 West Sweden offers an enormous geographical variation, which of course is reflected in its cuisine. Let us show you some of its finest restaurant experiences. Food is life – that’s something that lots of us would agree with. Taste and smell are often what we associate with a place. We’re curious about the aromas of the landscape and the flavours of the cities. So it’s important that what ends up on the plate actually reflects what’s on offer locally. 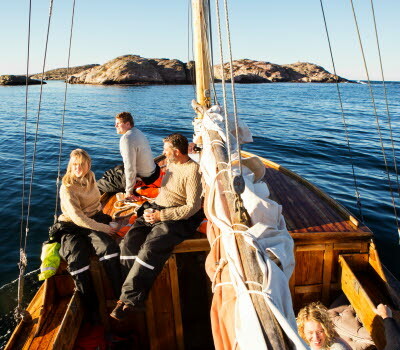 When you visit us, we want you to get a taste of the real West Sweden – a genuine sample of the way we live. We want to guide you to elk meat and chanterelles from our forests, vendace roe from Lake Vänern, farm-crafted cheeses, locally grown rutabaga (or ‘swede’) and asparagus, ramsons, shrimp just off the boat, beer from micro-breweries and much more. Kosters Trädgårdar celebrates the local flavours, which is hardly surprising, given the quality of what grows just round the corner. 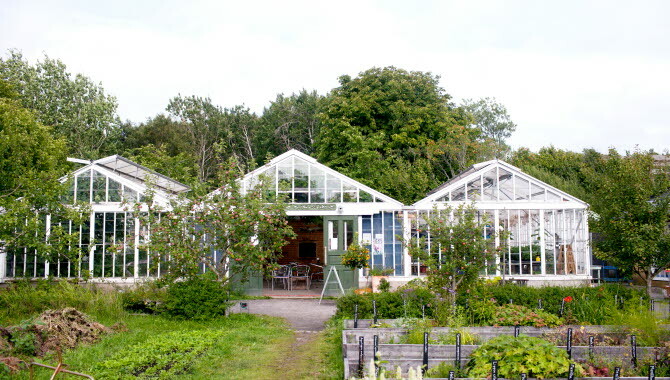 The lush garden and the biologically diverse seas around the island make it possible to offer their own bakery, farmgate shop, café and restaurant. This successful coop is based on a sense of community and a friendly atmosphere. In the splendour of the garden you’ll find free-range chickens, bleating sheep and happily buzzing bees. Inside this manor house, the tables are elegantly set, a fire crackles in the fireplace and the carefully selected wine is the perfect temperature. A walk in the 19th-century English garden, with views across the lake, is the perfect way to work up an appetite. 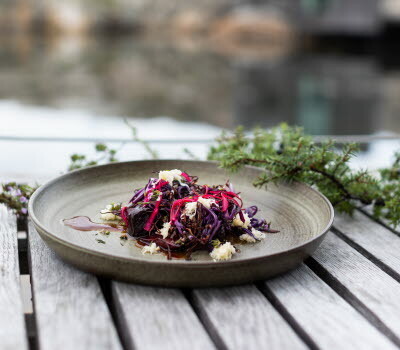 Young chef Emil Öjentorp adds his own playfulness and finesse, when he uses local fish, game and mushrooms to make classic Swedish home-style dishes. Alberts Kök has a majestic location, high above the Göta River, treating its guests to a magnificent panorama of the river with the old industrial precinct in the background. It offers great restaurant traditions, and with the two restaurateurs, Rickard Halleröd and Christoffer Florén, there’s a solid focus on gastronomy. 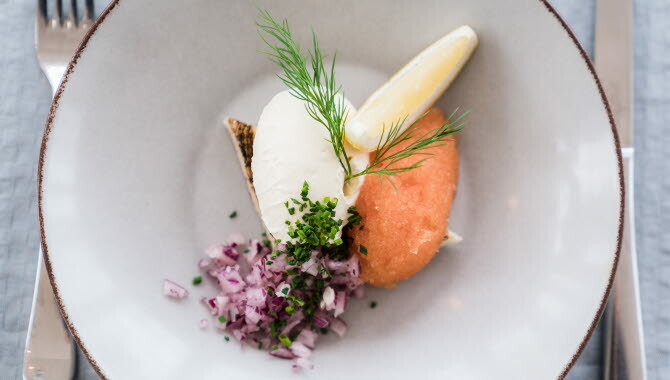 The cuisine is contemporary, with exciting flavours and a menu that follows the seasons – though vendace roe from nearby Lake Vänern is always on the menu. The charming 19th-century villa also houses a hotel. 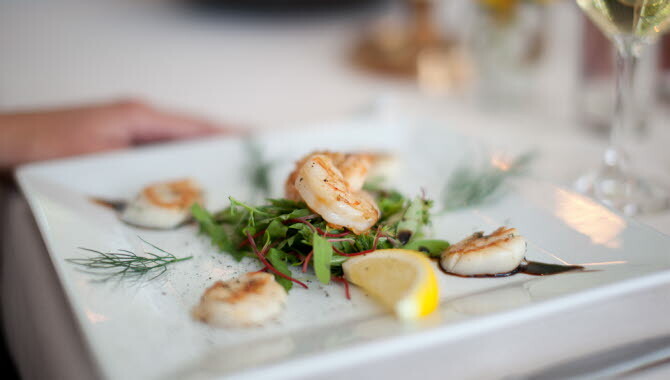 Multiple winner of the Whiskey Restaurant of the Year Award, and absurdly knowledgeable in all things seafood, Brygghuset is not to be missed when you’re in Bohuslän. The walls are lined with more than 1,500 bottles of whiskey, and when you add the rustic wooden décor and the buzzing boatlife outside the window, the restaurant attracts locals as well as long-distance guests, year round. The owners also operate the adjacent Slipens Hotell, where each room tells its own story. Restaurang Vatten has a menu centred on the ecology of the sea, local ingredients, seasonal vegetables and microbrew beer. 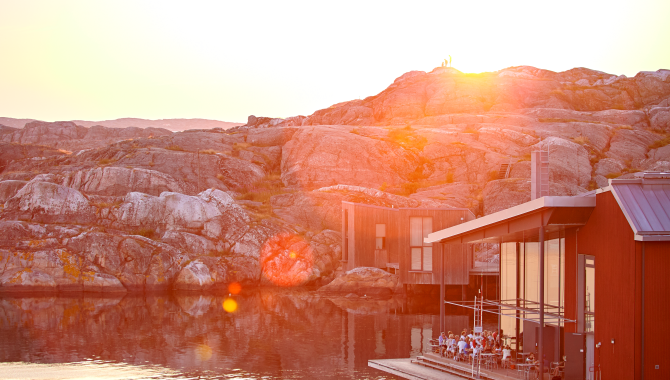 It is located in the same building as the Nordic Watercolour Museum, and whether you sit inside or on the deck, you’re right on the water. The contemporary interior design is topped off with an enormous ceiling height and walls of glazing towards the archipelago. Restaurateur Anders Arena is happy to talk about his great passion – natural wines. The pine forests of the Lake Vänern archipelago inspired the ribbed façade of the ‘Victoriahuset’ building where the restaurant Hvita Hjorten welcomes guests with a contemporary, airy setting and lake views. The menu is influenced by sustainability, and much of the ingredients are sourced from the Little Castle Garden, where every spring, head gardener Simon Irvine and his team turn the earth by hand, carefully and methodically. And every autumn they build compost piles under the walnut trees. Everything is taken care of, for later use. 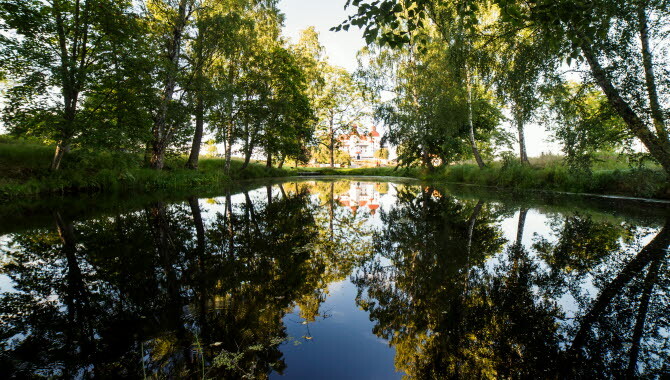 Guests are welcomed to Villa Sjötorp by its well-maintained turn-of-the-century charm, with iconic gingerbread detailing, elaborate tiled stoves and idyllic views. 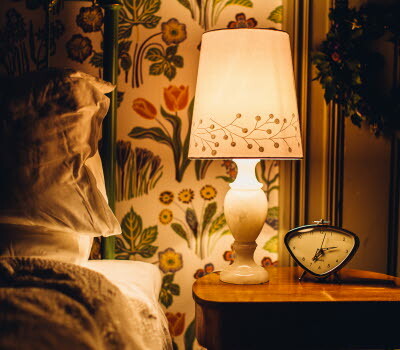 The traces of time have been handled carefully in the old family home of Ellika Mogenfelt. And care is also something that Ellika has applied to the restaurant menu. The choice of ingredients is informed by the seasons, and locally sourced always takes precedent. Don’t miss the delicious breakfast! 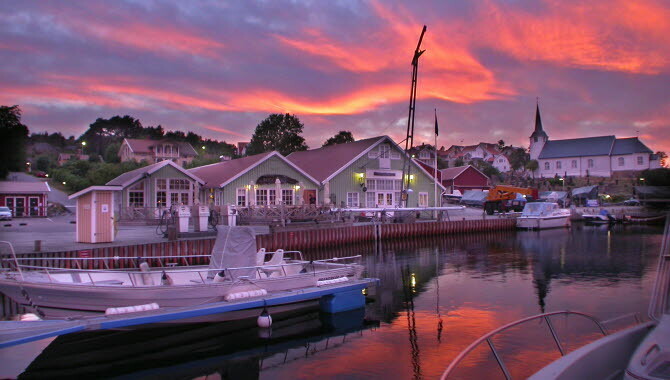 One of Sweden’s foremost chefs, the natural meeting place of the Smögen Pier, or simply the possible birthplace of the shrimp sandwich. Skärets Krog doesn’t disappoint. Thomas Sjögren, winner of Swedish Chef of the Year, serves up unpretentious fare, with elevated flavours and a contemporary twist. The ingredients are mainly from the sea, and the dining room is a light and airy veranda. After dinner you can listen to some of the country’s best pianists in the atmospheric piano bar. 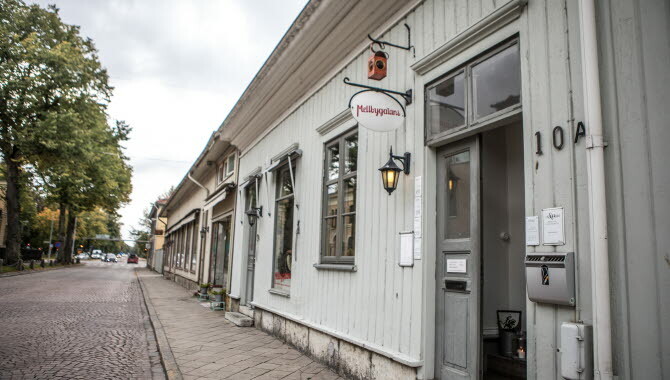 Bearded young men with flannel shirts and a twinkle in the eye serve classic but delicious food – that’s Mellbygatan. 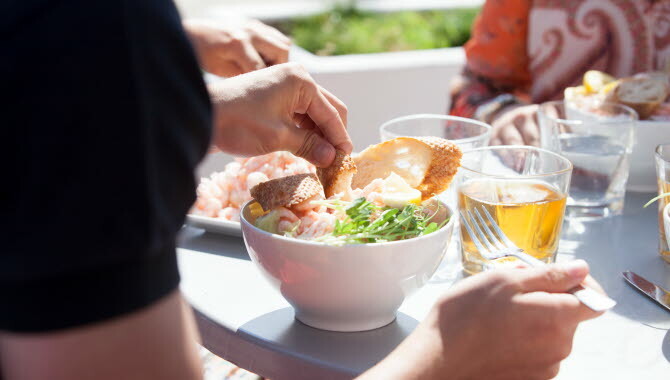 Emil Årmarker and Samuel Didier, with their expertise and pleasant service have made their restaurant the preferred choice for Lidköping residents as well as guests from afar. The interior is personal and playful, and the mood is as cosy as the beer list is long. There’s also a deli with cheese and meat. Even as a young boy Petter Nordgren joined his fisherman father in search of vendace roe on Lake Vänern. Later in life it was natural to open a restaurant in an old boathouse at the lovely little marina for small craft at Spiken. Before long, Sjöboden was a success. 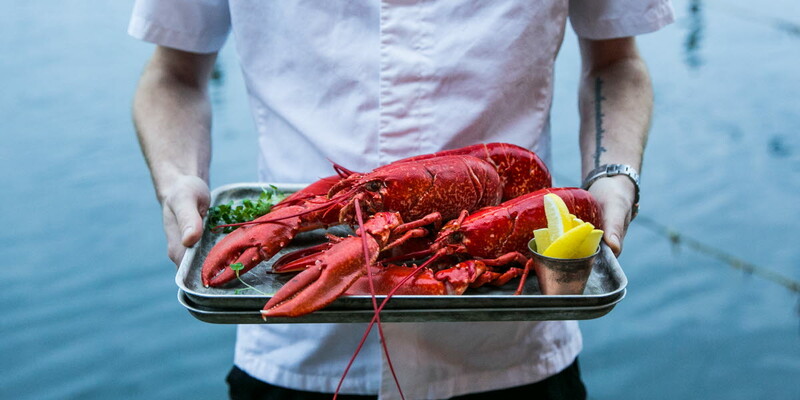 Tradition and a gentle touch are key words in a menu characterized by local ingredients including zander, perch, salmon and vendace roe from Vänern. All accompanied by an impressive wine list. 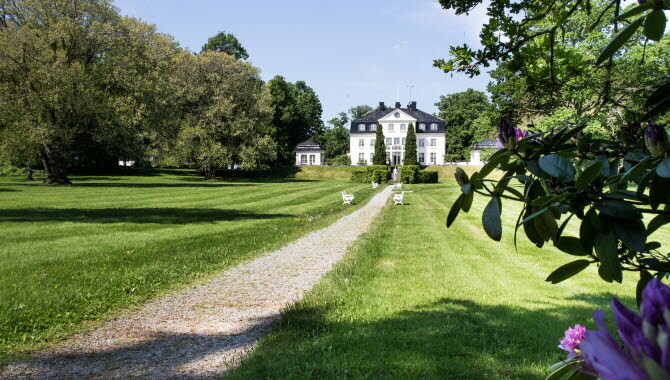 A visit to Gunnebo is like a journey back in time, to the glory days of the 18th century, when the palace was one of Sweden’s most modern summer residences. 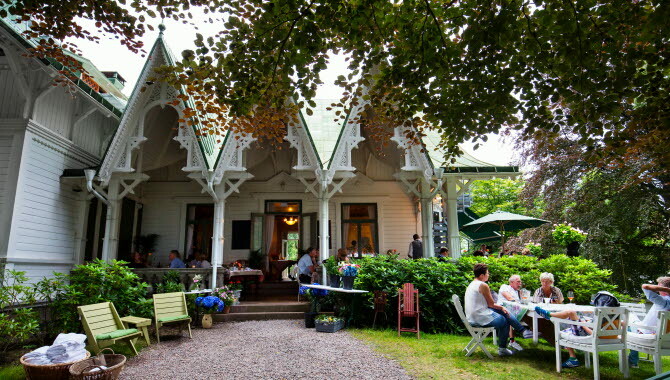 The vast, lush garden provides Gunnebo Kaffehus & Krog with ingredients of the finest quality. This is food that’s firmly rooted in the local ground. The prize-winning bakery spreads wonderful bready aromas, and the Christmas market is a must-see.